You may like to view all the videos of Day 3 together. Please click on the picture below to view the videos on this page, or click on the caption to view them at Vimeo. 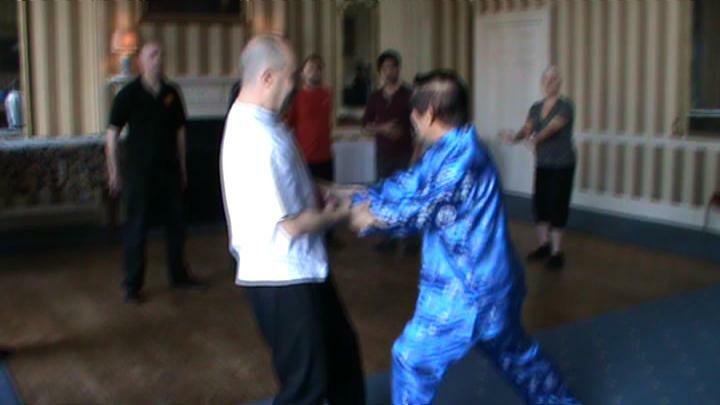 Baguazhang Sequences 2, 3, 4 and 5 from Wong Kiew Kit on Vimeo. How would you release if your two hands are being held? How would you defend against an opponent attempting to grip your groin? 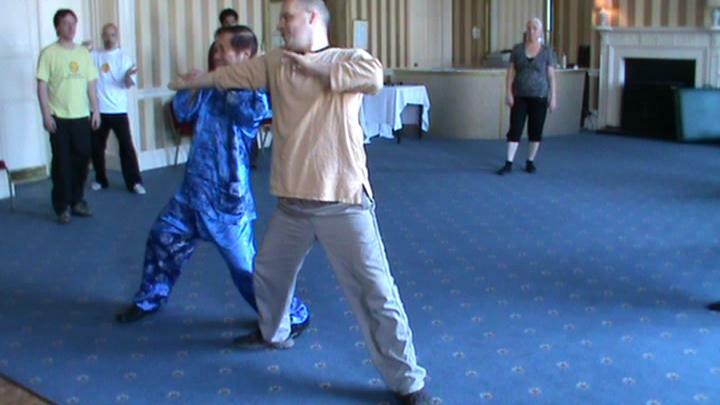 Do you remember the interesting pattern called "Lying Bull Kick"? 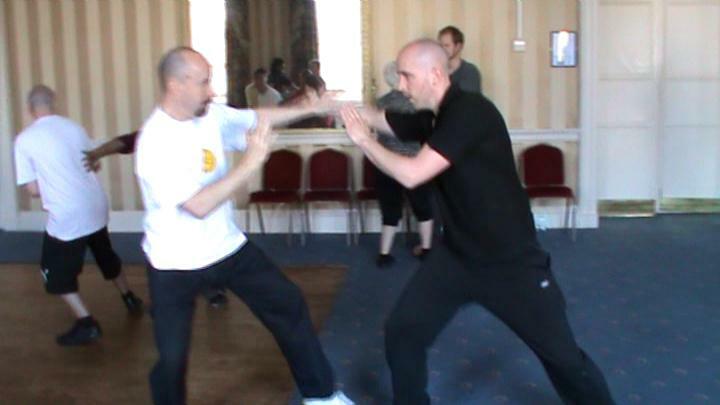 What is the big mistake of retreating from a Boxer's or Kick-Boxer's attack? How do you cover the fast punces of a Boxer?